The 2018 show season has come to end . Thank you Karen Schmidtmann for a very successful year . Clark County Fair Open Horse Show , Vancouver , WA . August 4-5 . Grand Champion Hi-point 19-over . Karen Schmidtmann . Columbia County Open Horse Show , St Helens , OR . July 14 . Grand Champion Hi-point Belt Buckle 19-over . Karen Schmidtmann . 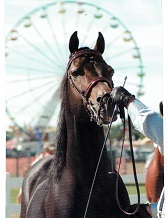 OFEA Open Horse Show , McMinnville OR , June 23 . Reserve Hi-point Champion English 39-over . Karen Schmidtmann . The Northwest Buckskin Club Open Show , Albany OR, June 2nd . Reserve Hi-point Champion 39 – over . Karen Schmidtmann . Thoroughbred Exhibitors Association Spring Fling Schooling Show . McMinnville OR . May 12 . Hi-point Grand Champion 40 – over . Karen Schmidtmann . 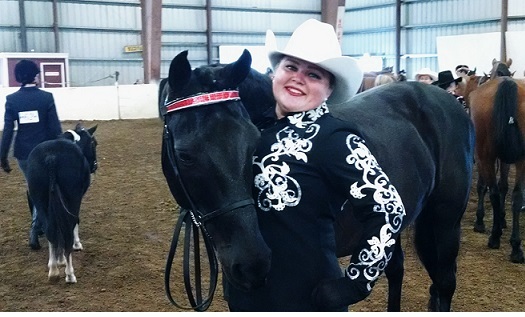 SWAA Halloween Open Horse Show October 21-22 , Clark County Fair Grounds . 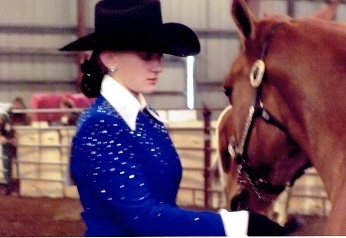 Reserve Champion Showmanship , Western Hi-point Grand Champion 19- over . Karen Schmidtmann . 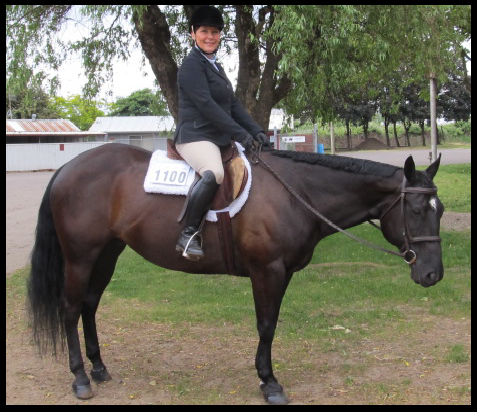 OFEA Open Horse Show September 16 , McMinnville Oregon . Western Hi-point Champion 39 – over . Karen Schmidtmann . Morgan Classic and Far West Regional Show , Eugene Oregon June 21 – 24 . 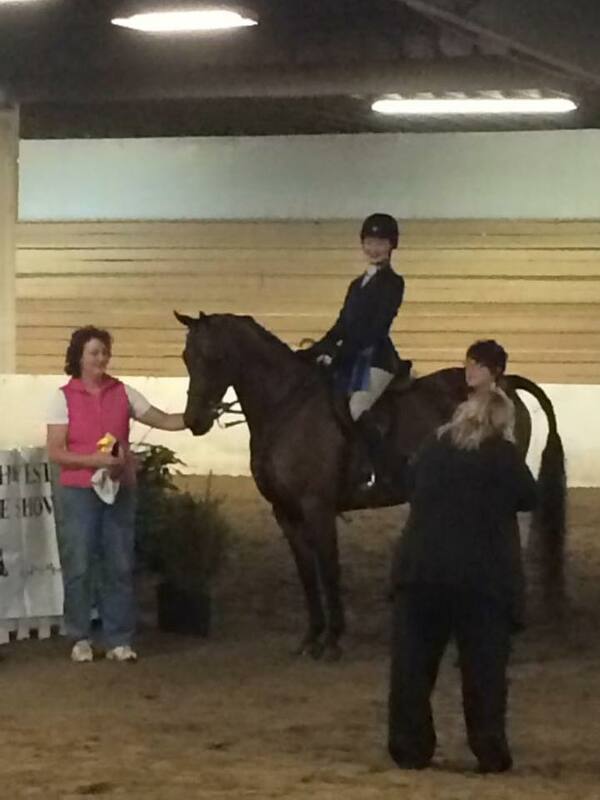 Kaitlyn Kukula – Showmanship 14-17 Winner , Hunt seat Equitation 14-17 Medal winner . Top 5 in Hunter Pleasure Championship youth and Top 5 in Hunter Eq Championship youth . 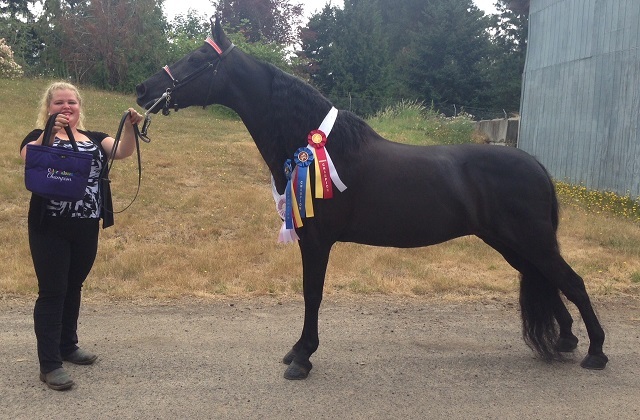 July Columbia County Open Horse Show , ST . Helens , Or , Hi-Point , Belt Buckle Champion , 18 & over . 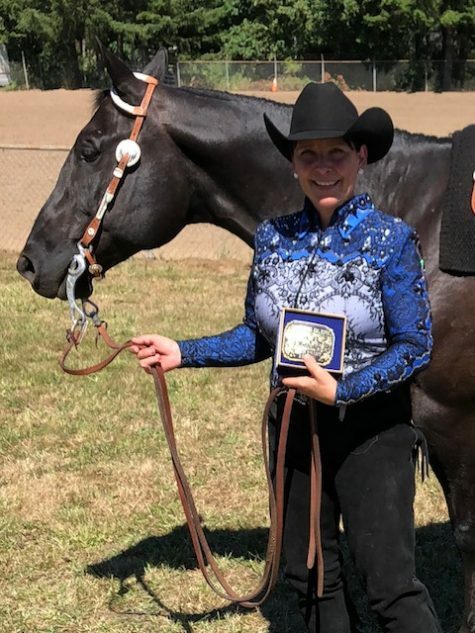 June Leap into Summer Open Schooling Show , McMinnville , Hi-Point English 19 and Over , Hi-Point Western 19 and over , Hi-Point Western Open , and All Around Reserve Champion Belt Buckle winner . 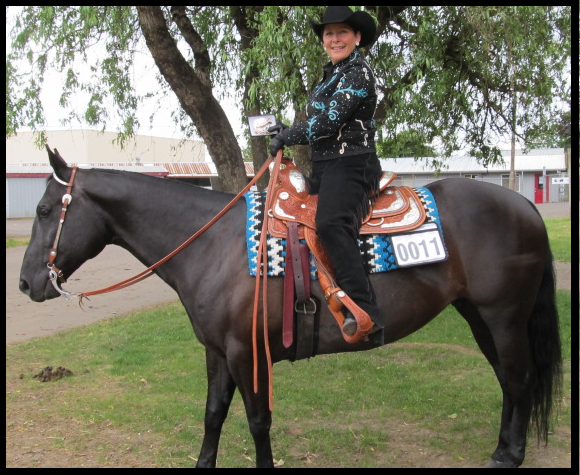 May Spring into Summer Open and Schooling Show , McMinnville , Hi-Point Champion Belt Buckle Winner Classic – Over 30 . 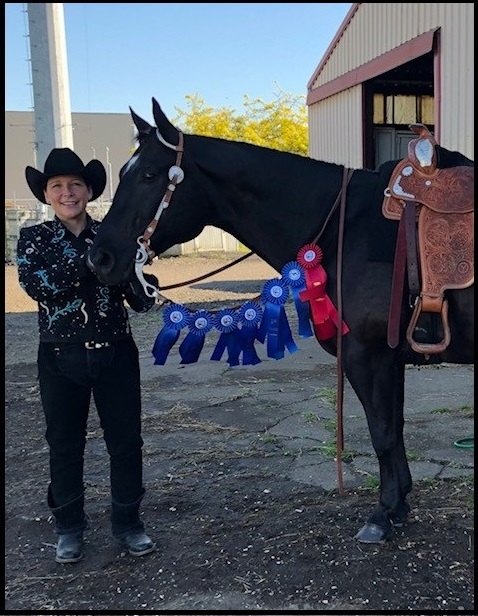 May Sound Equine Option Ride to Provide Open Horse Show , McMinnville , Overall Hi-Point Champion Belt Buckle Winner and Reserve Hi- Point Champion 40 and over . 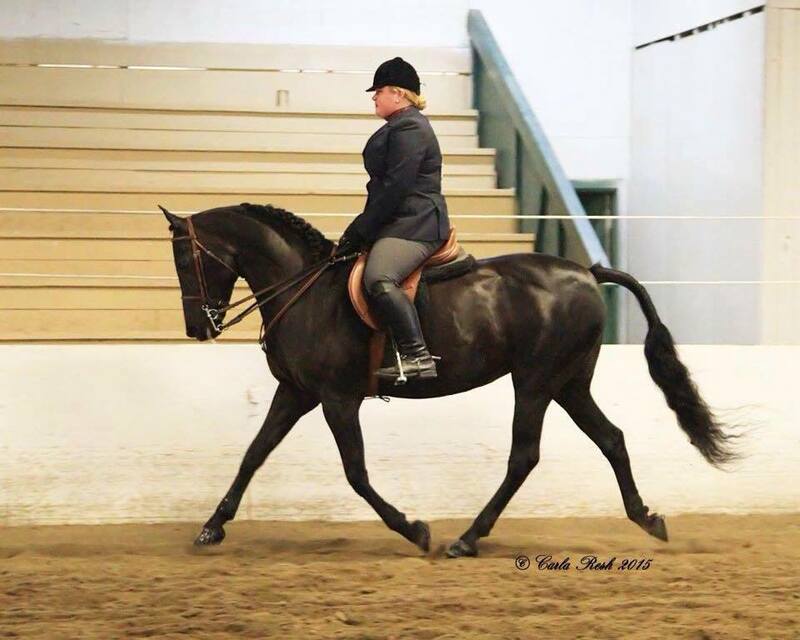 October OFEA Open Horse Show, McMinnville, Overall Reserve Hi-Point 39 and over . September OFEA Open Horse Show , McMinnville , Hi-point English and Western 39 & over . 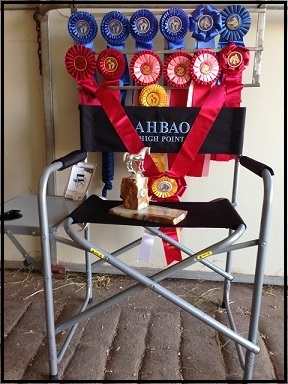 September AHBAO All Breed Schooling Horse Show , Canby , Overall Hi-Point 19 & over . 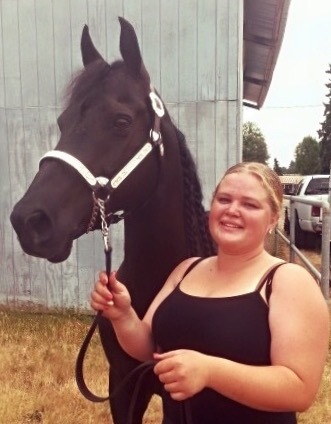 August PACIFIC NORTHWEST MORGAN HORSE SHOW with 2 students . 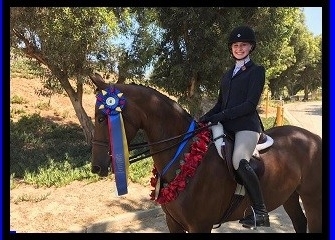 wins in dressage and 14-17 Hunt Seat Equitation and Western and Showmanship . 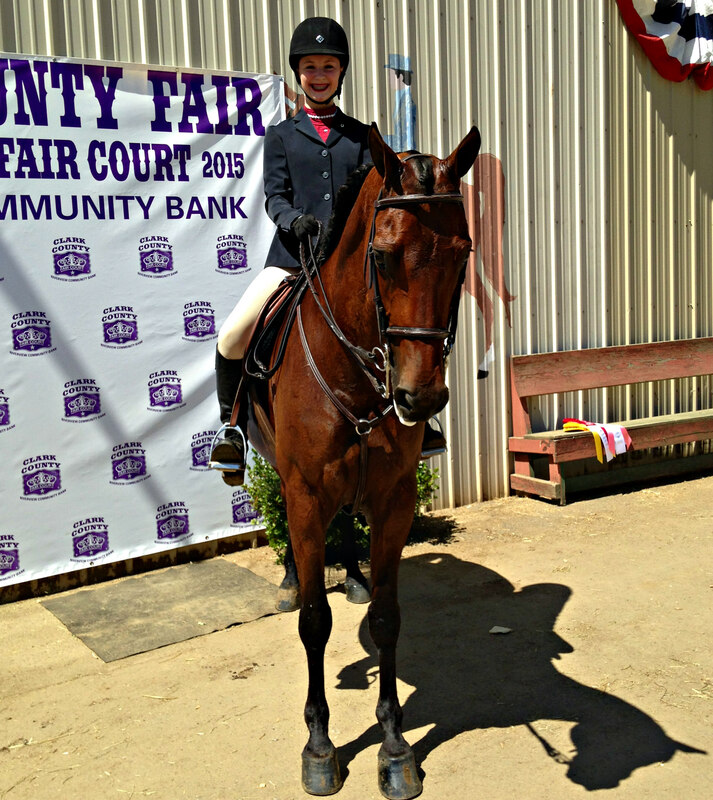 August Clark County Fair Open Horse Show , Hi-Point Reserve Champion 19 & over . 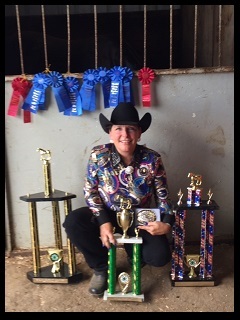 July Horse Masters 4H Open Horse Show , Hi-Point Champion 35 & over . 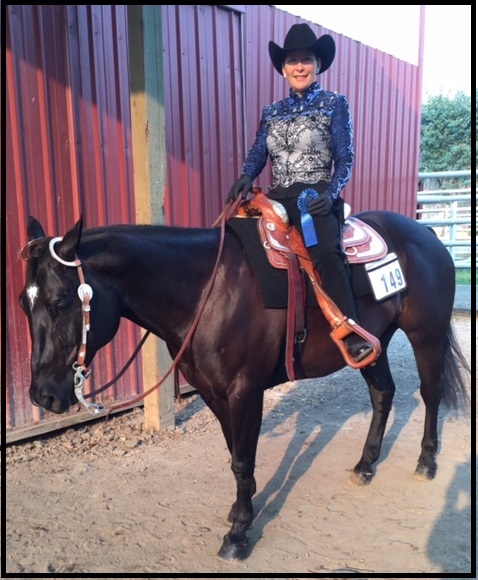 July Columbia County Open Horse Show , Hi-Point Reserve Champion 18 & over . June Colorpalooza Open Show, Senior Mare Champion, Grand Champion Mare, Halter Grand Champion, 19 Over English High Point, Walk Trot English High Point, 19 and Over High Point, Walk Jog Western Reserve High Point, Overall Weekend High Point Winner. 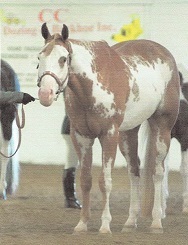 June Colorpalooza Open Show, Reserve High Point Novice.